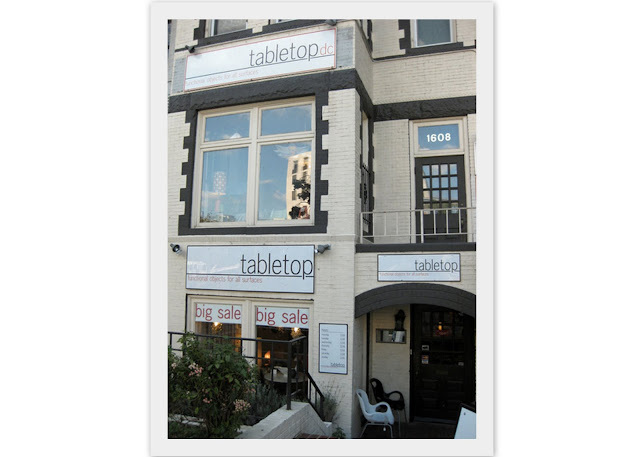 I knew I liked quirky DC store TableTop when I first stumbled across their subterranean walk-down in Dupont Circle several years ago. 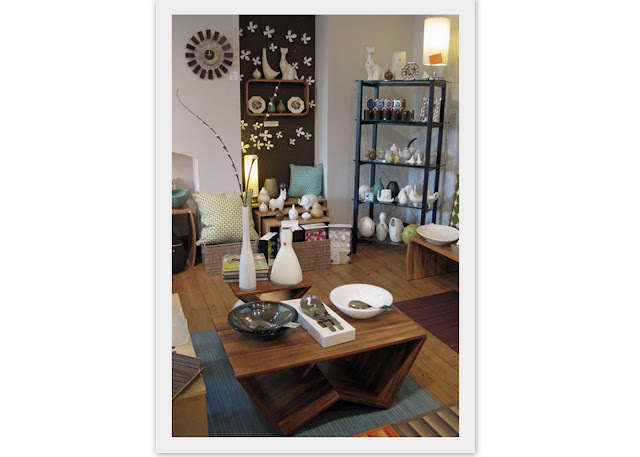 The size of your average basement apartment, the space was chock full of wares, but felt rather spare and uncluttered, mostly due to the selection of sleekly designed pieces for sale. The Dupont area has plenty of shopping, but little of it is for the home, so I popped into Tabletop for various little "needs" over the years - coasters, glasses, books on interesting subjects about which I hadn't time to read... The store founders decided to create the store over a bowl of onion soup and the realization that the area desperately needed some home wares that didn't hail from the dusty aisles of the local Safeway. The table top designs in stock include Dwell Studio, Josh Jakus, Jonathan Adler, Joseph Joseph, Perch!, Sukie, and Modern Twist - creators of the quirky and fun pieces below. 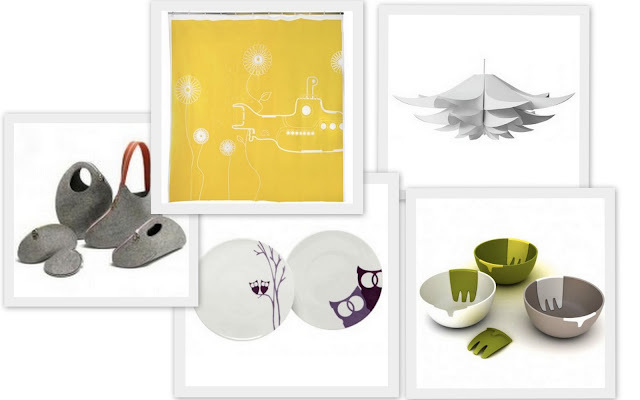 Plenty of fun: from yellow submarine shower curtains to lights. 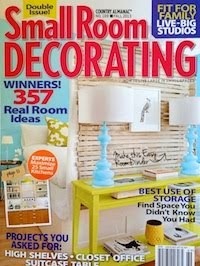 Store images, Apartment Therapy. 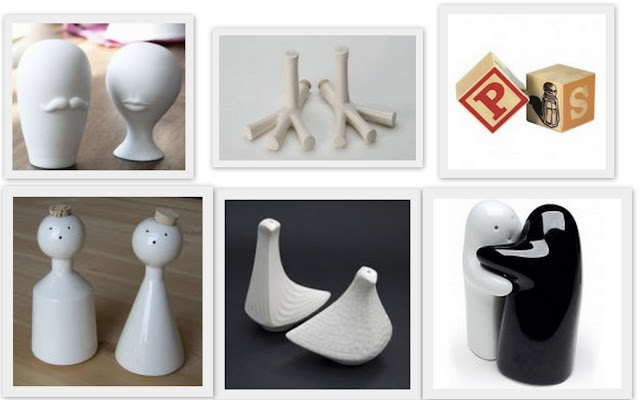 All product images, Tabletop.com. My precious grandmother had little, and of the little that she had she had some really sweet salt and pepper shakers that as a child I adored. Thank you for reminding me of them. 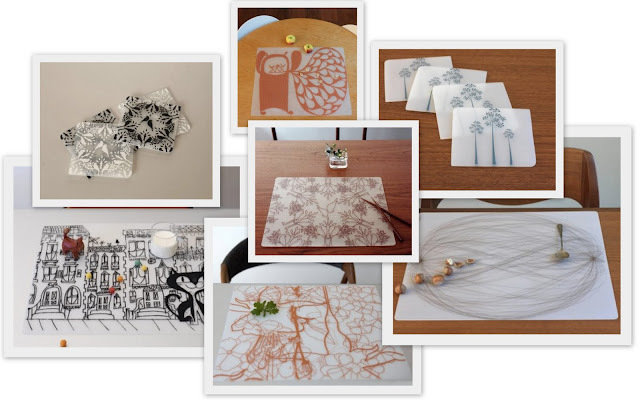 Lovely tabletop images from some of the very best. I adore little shops like this! What a fun store to browse! I have way too many cute s&p shakers right now as it is but that first JA pair with the lips and moustache -- couldn't resist!